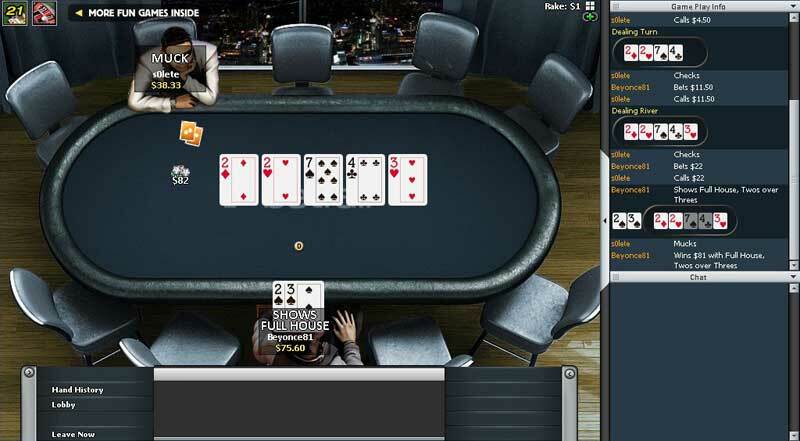 iPoker sees peak traffic of over 4,000 players, the third largest network in the industry. 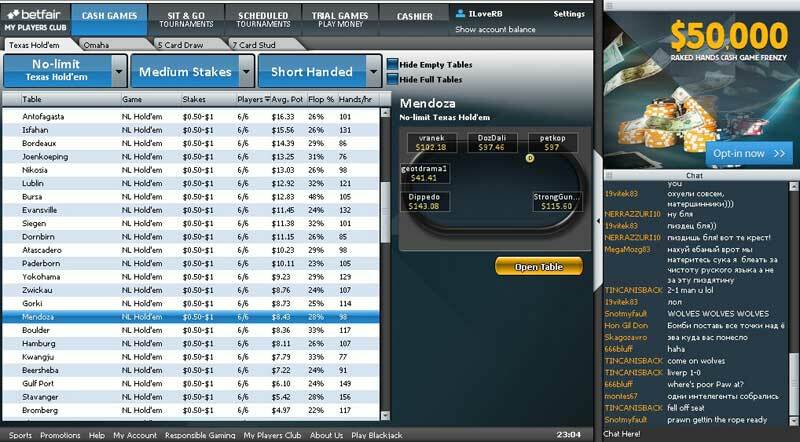 Betfair boosted that by moving over to iPoker from the Ongame network. Up to 35% cashback is low for the iPoker network - through Rakeback.com players can earn 40% flat on Iron Poker. 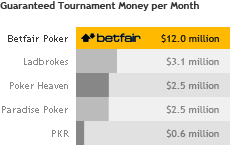 Betfair does not offer flat rakeback, instead players are enrolled into a VIP program. 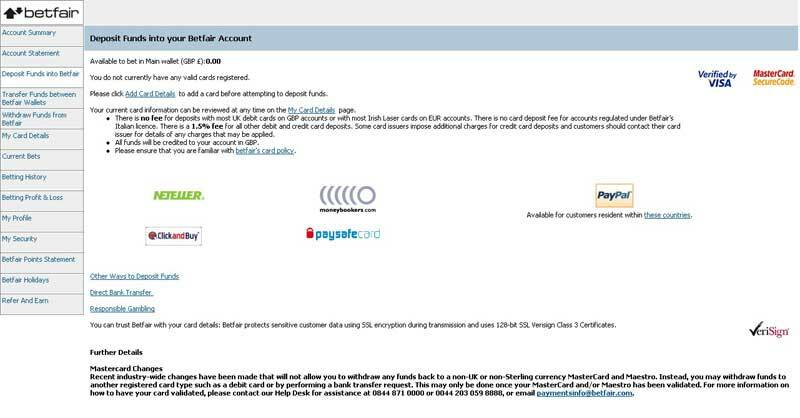 Your ‘Betfair rakeback equivalent’ varies depending on the level of the Betfair VIP Club that you reach by earning Status Points (SPs). There are three levels – Bronze, Silver & Gold. Players start at bronze. Players earn 25 points per €1 rake paid in cash games or tournaments. Players work towards Status Point requirements each month, which in turn earn players VIP Poker Points (VPPs) according to a VIP multiplier. Every 3,750 VPPs can be traded for €10. VPPs can be traded for cash in the client under ‘My Account’ anytime you have 3,750 to hand. Further value can be earnt from €100k GTD Big Sundays, and €100k in depositors freerolls. The 200% up to €1,500 initial deposit bonus releases at a rate of €10 per 1,250 Status Points earned, equivalent to 20% extra cashback with 45 days to clear. Clear cookies and sign up via the links on this page to be tagged for exclusive Rakeback.com promotions and rake races. 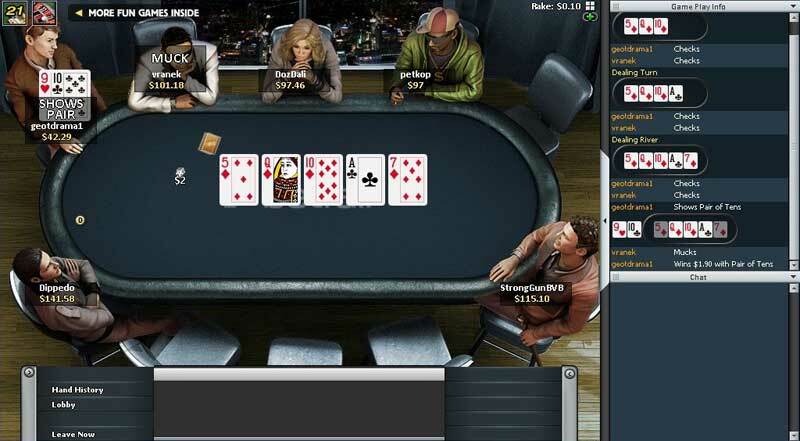 Rake paid is lower in iPoker’s fast fold poker format ‘Speed Holdem’ owing to a lower average table VPIP. Also read more info on the rake taken in Twister Poker games. Betfair Poker uses the weighted contributed rake method. Betfair sports betting offers a multitude of items to bet on. You can bet on over 30 different sports from around the world. You can even place bets through the Betfair mobile phone client or Betfair iPhone app. Betfair Casino offers over 150 games such as blackjack and roulette. You can also play over 100 games without downloading anything through Instant Play directly from the Betfair web site. Earn up to 35% cashback through the Betfair VIP program.